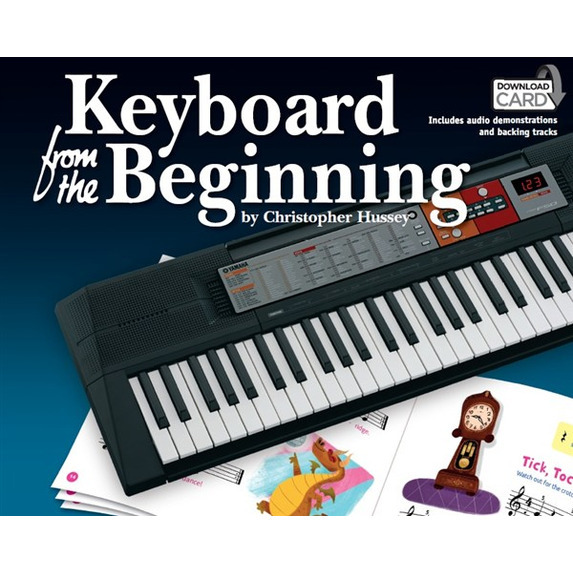 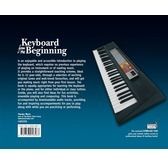 Keyboard From The Beginning uses a combination of progressive and enjoyable melodies with simultaneous introductions to different techniques and theoretical principles to guide young students in the beginning of their Keyboard-playing career. 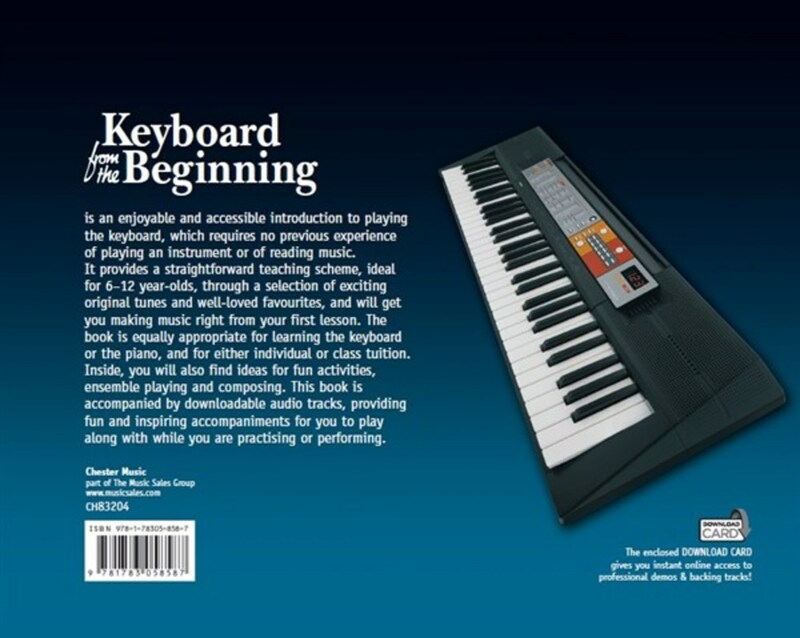 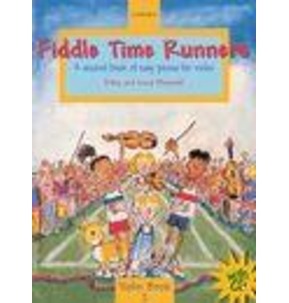 No previous musical knowledge or experience is necessary, this book will take students from the absolute beginning to playing their first fun tunes with ease. 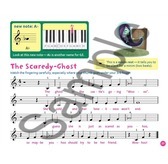 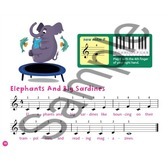 Using over 30 enjoyable and simple tunes, this book will allow young beginners to express their musicality at the same time as learning the basics of playing. 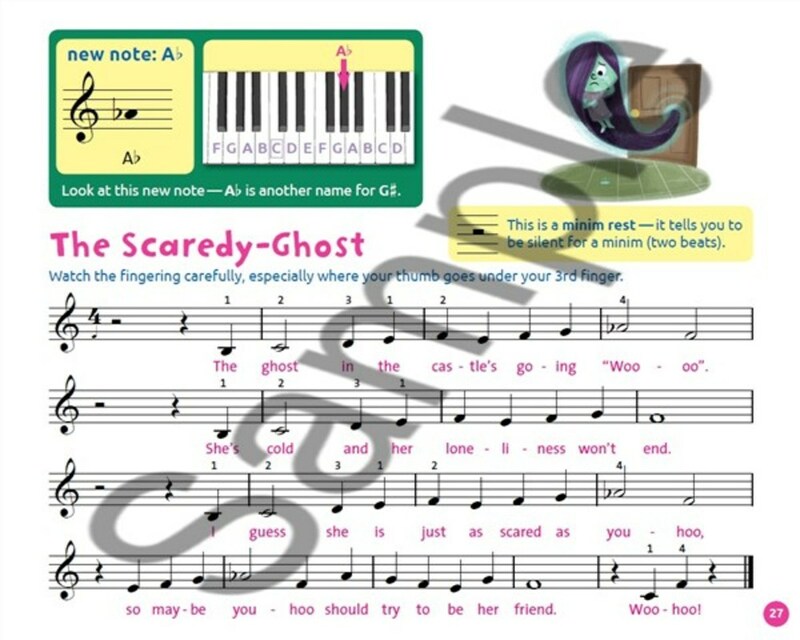 With a mix of original tunes and some old favourite melodies, pupils will love learning to play these songs. 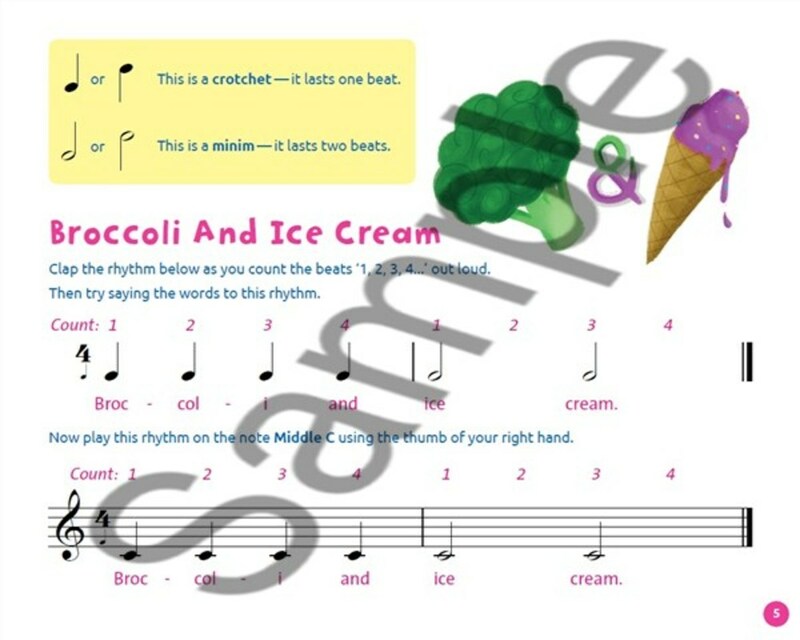 With timeless tunes like Au Clair De La Lune, This Old Man, London Bridge and Ode To Joy, children will learn to play these simple melodies while at the same time learning new notes and techniques like different time signatures, rests, dotted rhythms and even scales and chords. 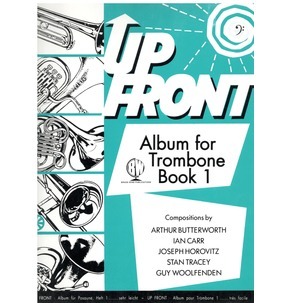 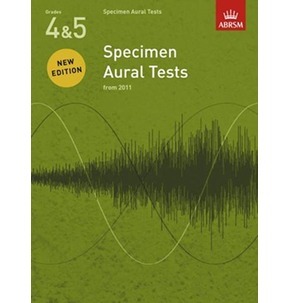 As the book progresses, new techniques are introduced, providing a structured and logical course, making this an ideal book for students to work from either on their own or as part of a larger group. 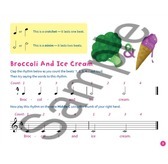 The book is accompanied by a unique download card, giving instant online access to audio downloads of demonstrations and backing tracks. 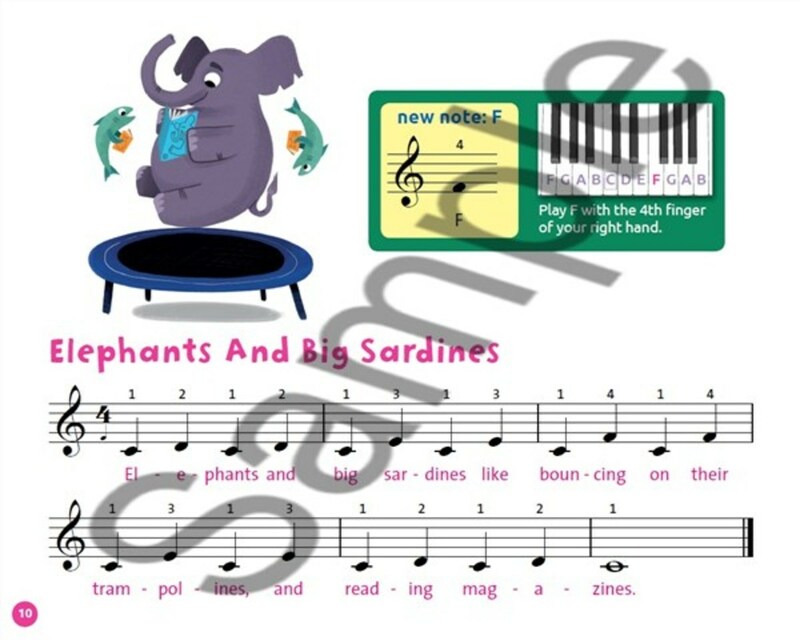 This brings a new dimension to learning, as pupils will be able to hear how each tune should sound, before playing it along with a professional recording. 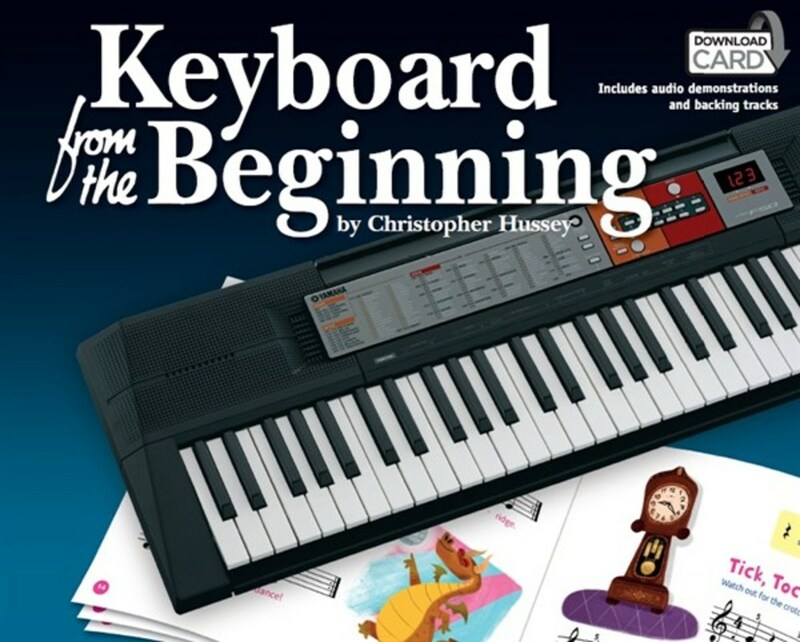 Fun images throughout make this a hugely fun and enjoyable book to introduce young beginners to the joys of playing the Keyboard.